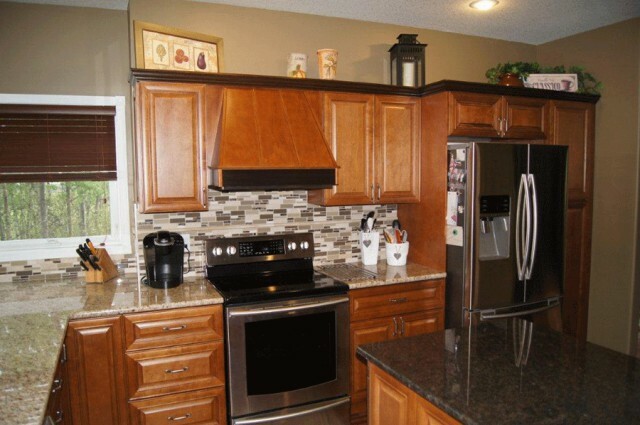 Choose Winnipeg Cowry Cabinets for your kitchen or bathroom remodeling project to stay within budget and complete your project in less time. 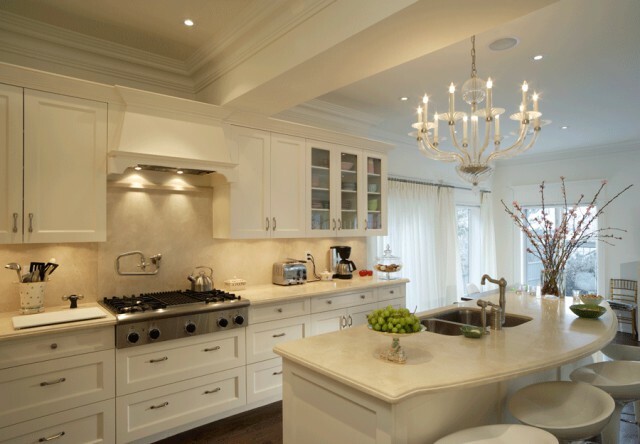 With sinks and faucets at less than retail cost and numerous kitchen cabinet options in Winnipeg set to arrive for installation just one week after you place the order, you can complete your kitchen renovation in Winnipeg in less time and be ready to enjoy your new home. Builders and designers will impress their customers with quality products at affordable prices while finishing the job ahead of schedule and within budget. 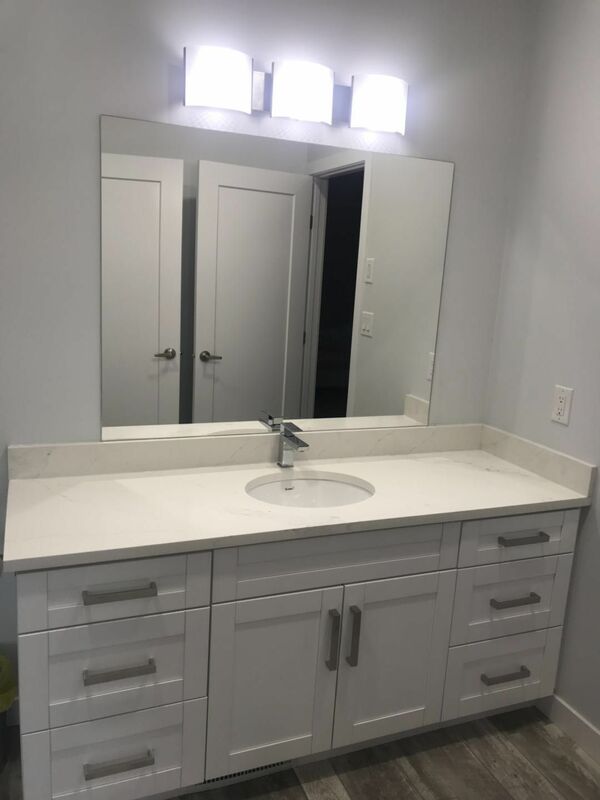 When you order bathroom cabinets or kitchen cabinets in Winnipeg, you want them to be within budget and received on time so you don’t have an unusable room for an extended period. 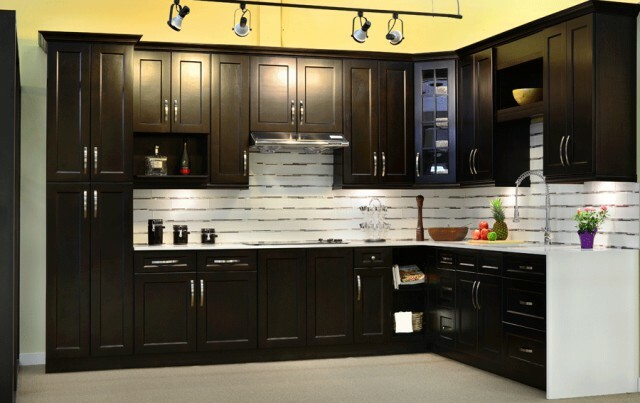 Winnipeg Cowry Cabinets has been in business since 2006, and we pride ourselves in providing superior customer service to all of our clients. 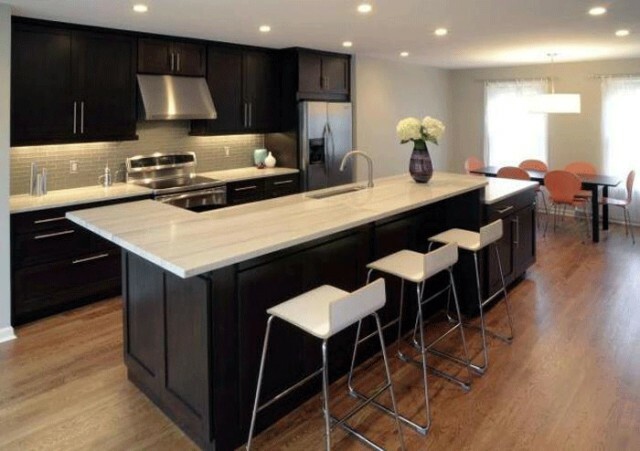 For Winnipeg Cowry Cabinets, we manufacture the kitchen cabinets we sell rather than sub contracting to other manufacture, that’s why we are able to supply our cabinets in a very high standard quality and affordable price. We have just had an awesome experience with Cowry cabinets. 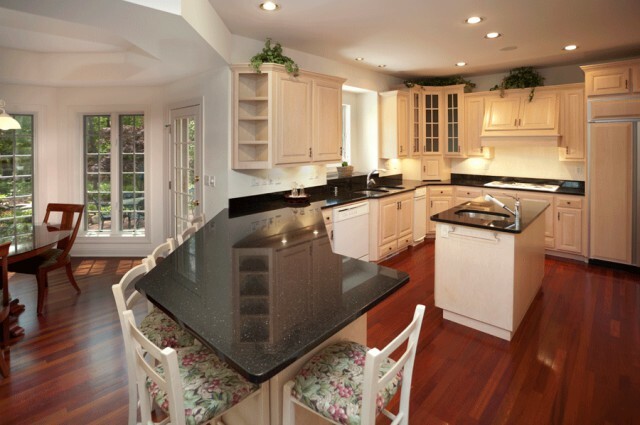 They more than met our price range which allowed us to do our kitchen and 3 bathrooms with new cabinetry and all new quartz counter tops. The service was amazing and David Kwok did and amazing job at designing a brand new concept for our kitchen. 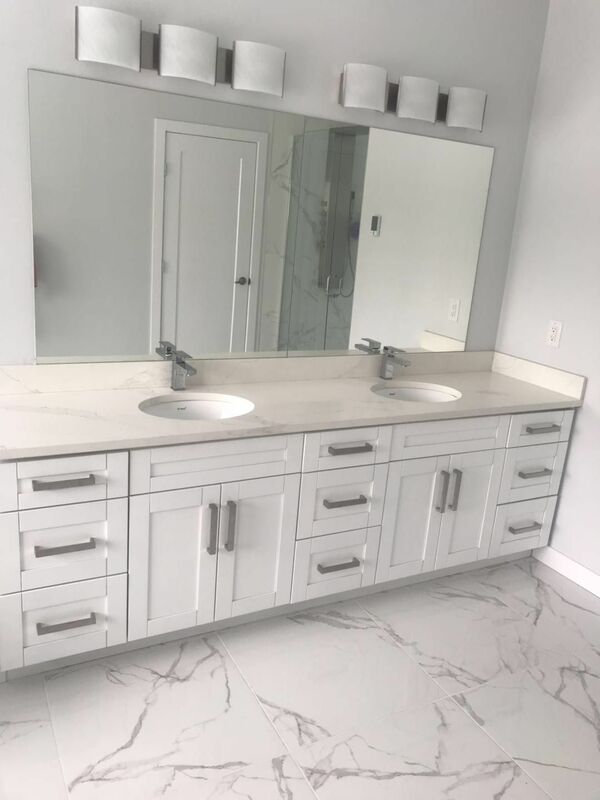 We could not be happier with all the coordinating he did from install, to counter top install and just always being there to answer any questions we had. 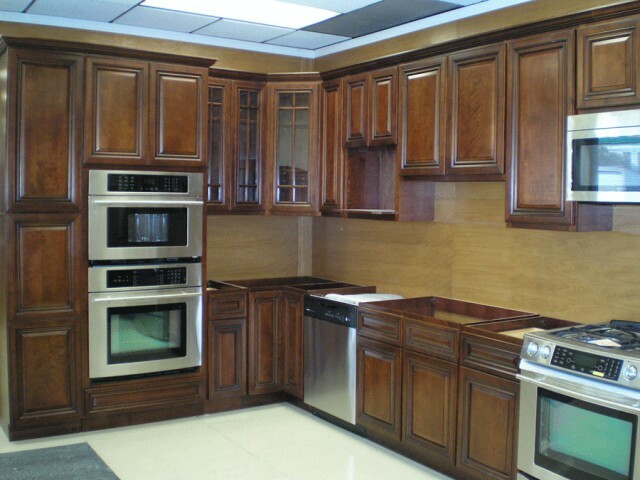 I highly recommend this company and the quality of cabinetry we received for the pricing is outstanding. We will be using them again for our cabin in the near future!! We happened upon David Kwok from Cowry Cabinets, a new cabinet company to Winnipeg, at the Home show at the Convention Centre in January 2017. At the time we were tire kicking, as we had an interest in a major renovation but weren’t sure we could afford it. Speaking with David changed all that. We asked him to come up with a completely new design for our kitchen and to give us a quote. Their pricing was amazing…so much so, that we decided to change all the bathroom vanities as well. We have had our kitchen finished for a good week and are so impressed with the quality of the cabinets and the service we received from David. We highly recommend this company for anyone looking to renovate or build new. 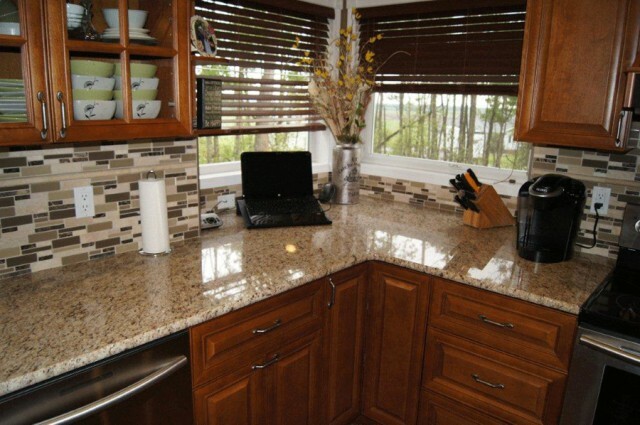 We will be using Cowry again for sure when we redo our kitchen in our cabin! David and his team were a real pleasure to work with!! David is the epitome of customer service. He responds to emails and phone calls promptly. Very knowledgeable and easy to deal with. Great to work with and love the finished product!! Easy to make changes as we went along as we all know renovations seem to do the same once you start to rip apart your kitchen. Good quality product and experienced installer. Shopped around all of wpg and went with cowry cabinets. You will not find a better quality and price in Winnipeg. David is very easy and fun to work with, the design process was a breeze. 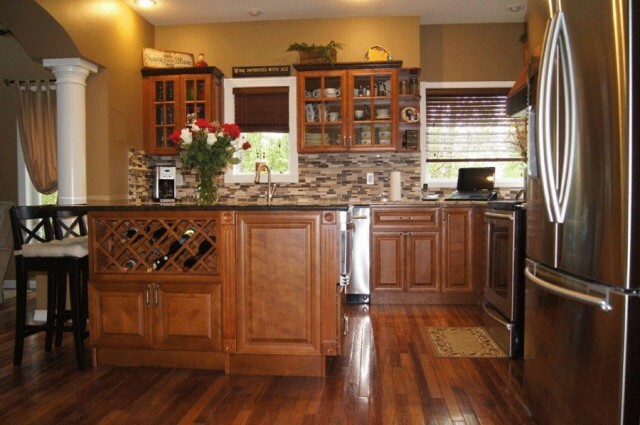 I recommend them to anyone looking for a new kitchen.